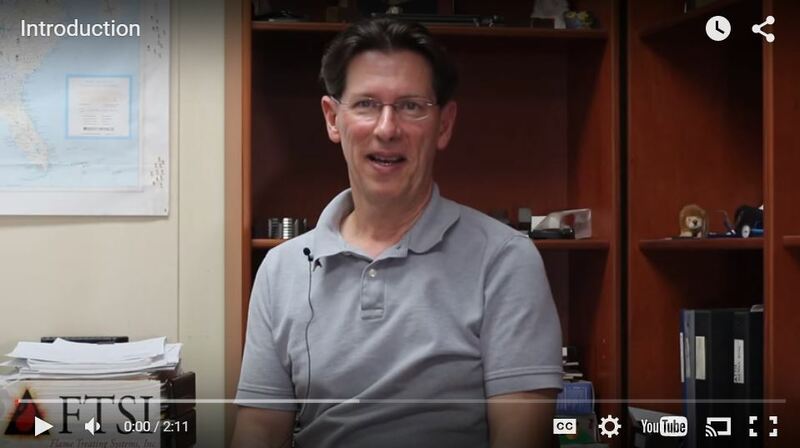 Here’s a fascinating story of evolution in which flame hardening solved the main problem – bringing his heat treating inhouse in a way to increase profits – so he could then have the money to evolve the process even further. Let me back up a bit. I’ve been on the road lately visiting customers in California and Canada. While traveling by air has its challenges nowadays, it was more than made up for by my experiences talking with business owners who are still manufacturing in America. These people are without a doubt an inspiration. For all the hand wringing over America’s loss of manufacturing prowess these last few decades, the American entrepreneurial spirit lives on as people find ways to innovate and penetrate manufacturing supply chains from facilities in both southern and northern California. That’s not to say there aren’t formidable challenges. As the supply chain has gone global, advantages accrue disproportionately to the big players. We all know the global economy favors scale – the bigger the company, the more markets, and the clout to drive down costs from their suppliers. Small businesses don’t have the means to access market share on the same scale and certainly can’t hold their suppliers to the fire on costs. 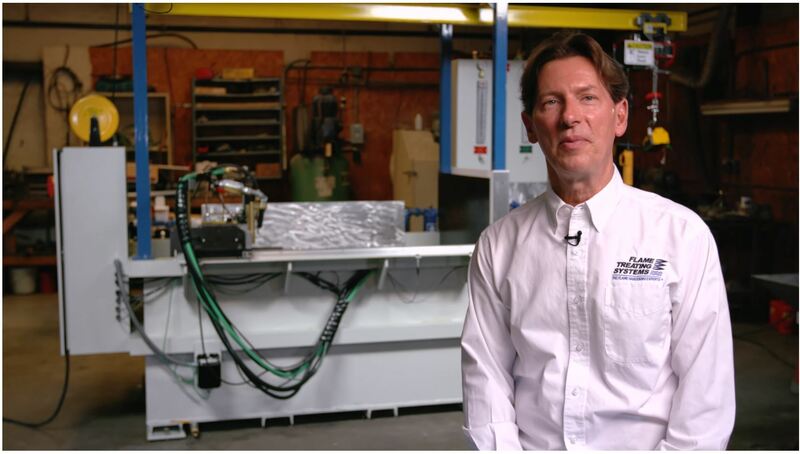 Nevertheless, really smart entrepreneurs are out there identifying vertical niches within the machine tool industries in which their small businesses can compete and even grow. They are developing products for people who understand that today’s manufacturing of shorter production runs and more dynamic tooling means a need for built-in adaptability and faster times to market. They not only have figured out how to design tools that can change at the market’s pace but to produce them onshore in the USA at high quality and competitive prices – while providing jobs in their communities. Maybe it isn’t as easy as it used to be, but these folks showed me it’s still possible and it’s a blast for the savvy, independently-minded engineer! One thing that impressed me most was the way these customers are managing the business growth and innovation cycles. One of them came to us several years ago wanting to bring inhouse a flame hardening system so he could recover the costs associated with outsourcing. He was producing long, narrow rails, so it was a challenge, and the flame hardened part needed some straightening and machining afterwards, but nonetheless the machine paid for itself in only a few months! Almost immediately his purchase solved the most pressing problem: bringing his margins in line with his growth goals. This past year or so he needed to work on the next problem: speeding up the heat-treat process and reducing some of the post-heat-treating distortion. To do this he converted the flame hardening machine he’d bought from us to an induction-based system. The induction system could heat the rails and quench the rails faster so less heat was driven into the part, reducing the distortion. When I asked him if flame hardening had failed him, he told us not at all. Without it, he said he could not even have begun to start heat treating inhouse because induction costs were too prohibitive. But with flame hardening he was able to bring the process inhouse, work with it, make some money with it, and become knowledgeable and skilled enough about how to reinvest those savings into innovations which have increased his productivity and volume. He is still using the same footprint and quench tank from the machine we’d built for him. He’d simply changed the heat source from gas to electric. 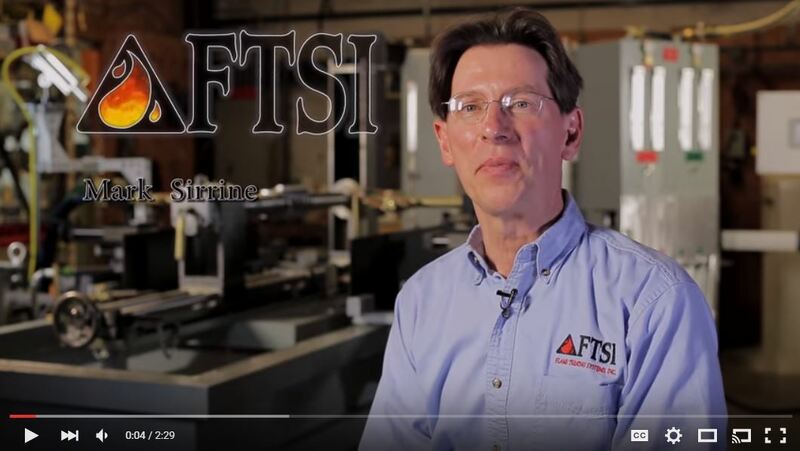 It was a fascinating story of evolution in which flame hardening solved the main problem – bringing his heat treating inhouse in a way to increase profits – so he could then have the money to evolve the process even further. We often find that flame hardening is a great investment because it does allow a small shop, who has never done their own heat treating, the opportunity to try it without taking on too much risk. 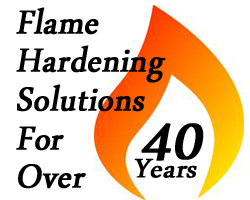 Almost every flame hardening machine we sell pays for itself within months, not years. Hearing customers say that keeps us coming back every day. We LIVE for that – making our customers exceed profit margins while hitting their quality goals. There’s so many ways flame hardening can help with that – let us be your partners whether you are manufacturing in China or the USA. Contact me at mark@flametreatingsystems.com.